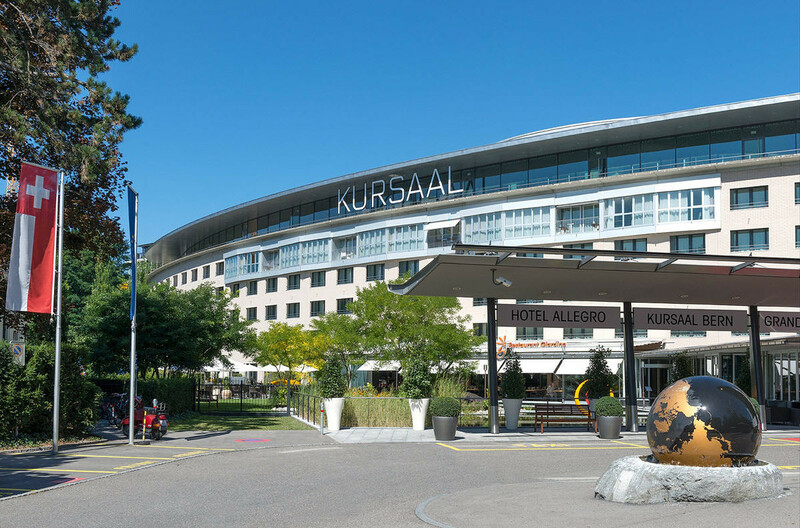 Grand Casino Bern is part of the Kursaal Bern complex and enjoys a unique location in the Swiss capital, with panoramic views extending from the historic old town (a UNESCO World Heritage site) to the distant snow-capped Alps. 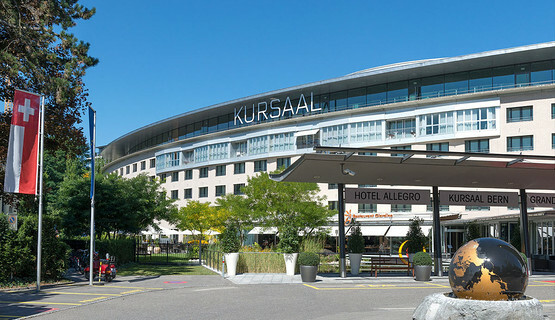 The Kursaal Bern complex comprises the 4-star superior Lifestyle Hotel Allegro, exclusive spa and fitness facilities, the Allegro Bar and the largest congress and banqueting center in the region. 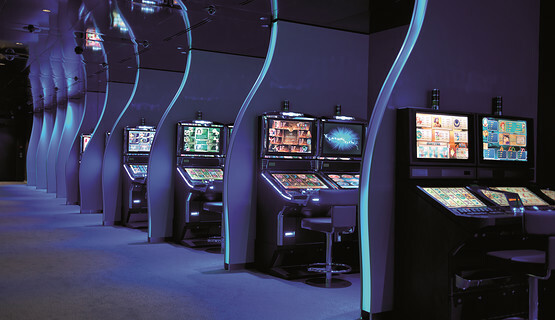 It is also home to three award-winning restaurants: the Michelin-starred Meridiano serving innovative cuisine prepared to perfection, the Yù with its authentic combination of Asian specialties and popular international favorites, and the distinctive Giardino with its tempting tastes of Italy. 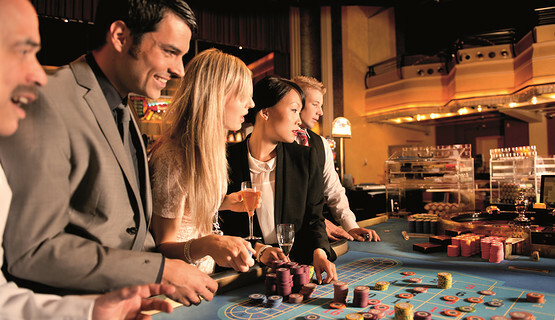 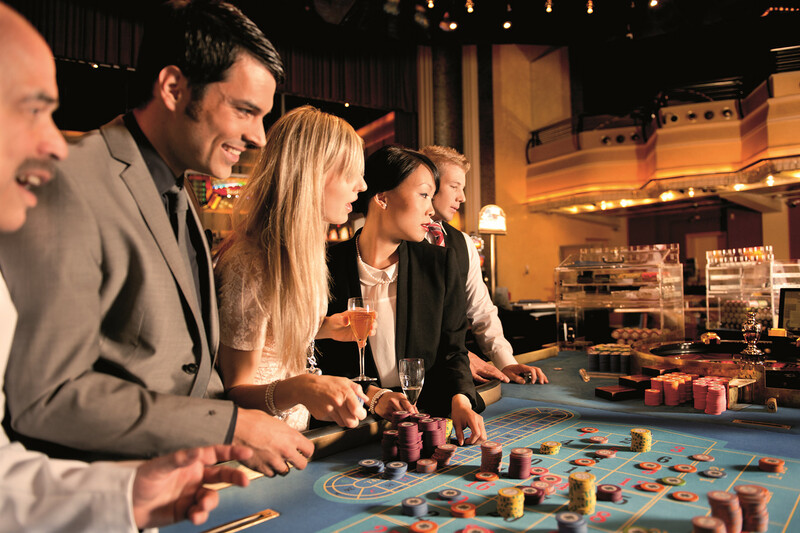 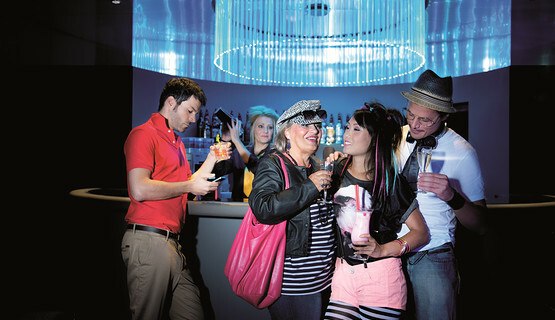 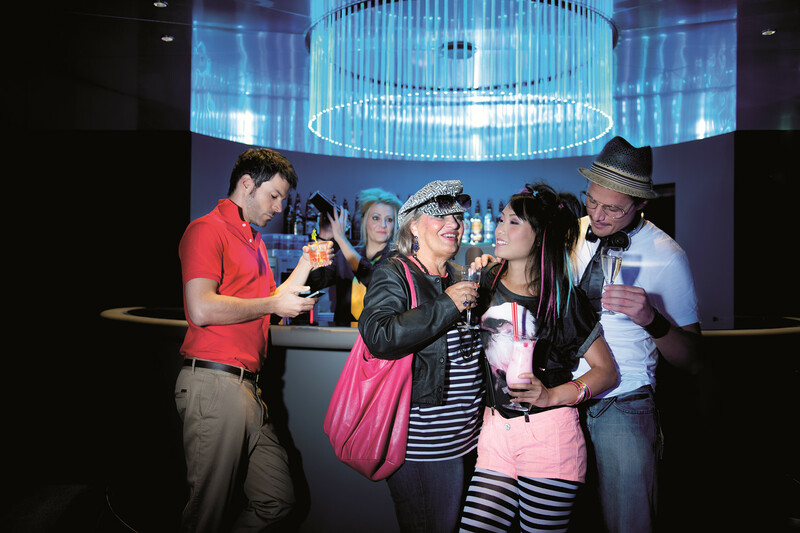 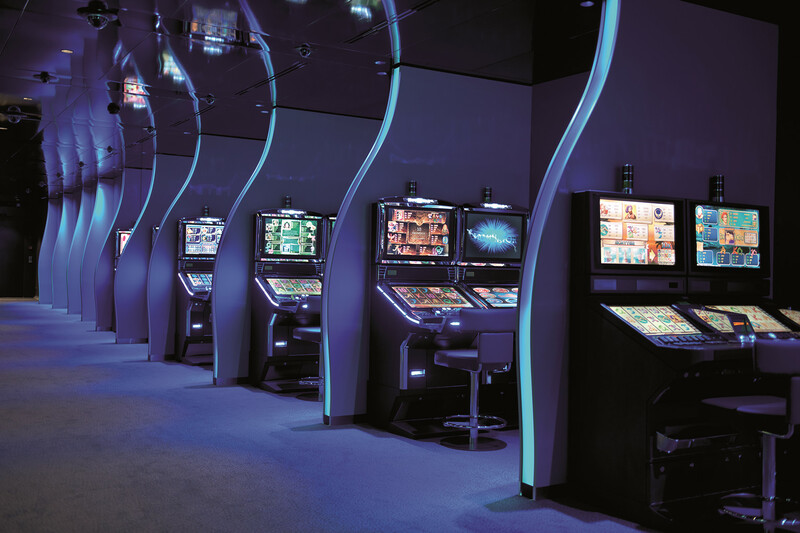 The warm and welcoming casino features 14 gaming tables and 350 cashless gaming machines – including the Swiss Jackpot, Europe’s biggest casino-jackpot prize, as well as two popular casino bars serving a choice selection of drinks and snacks.